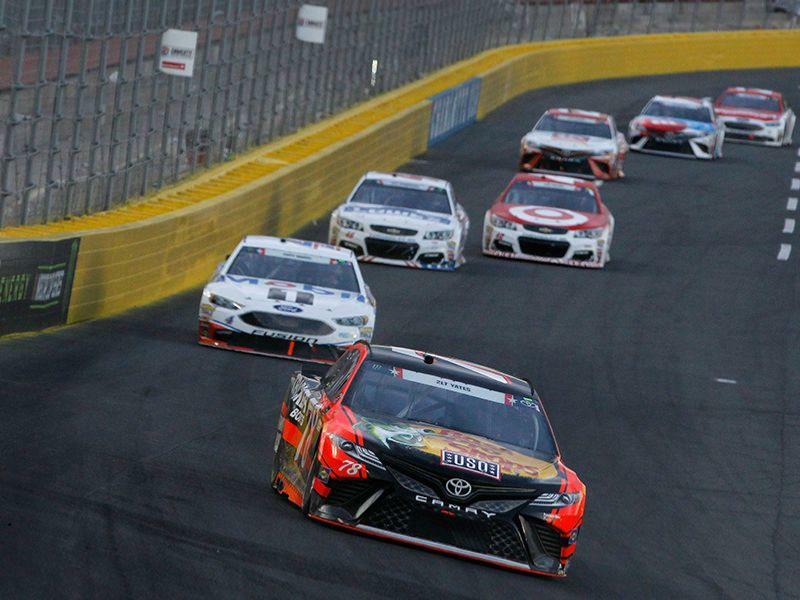 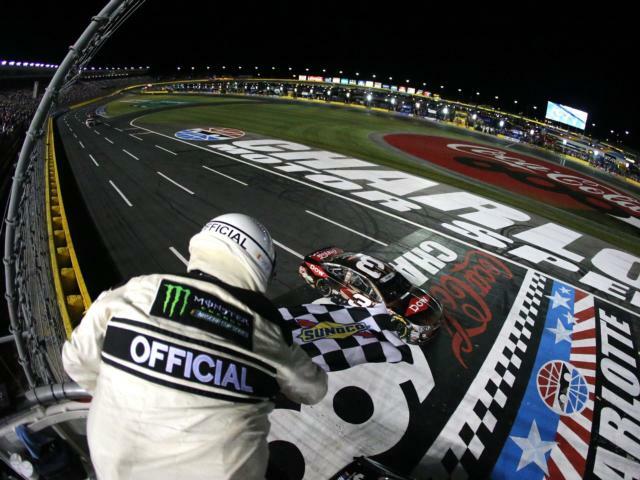 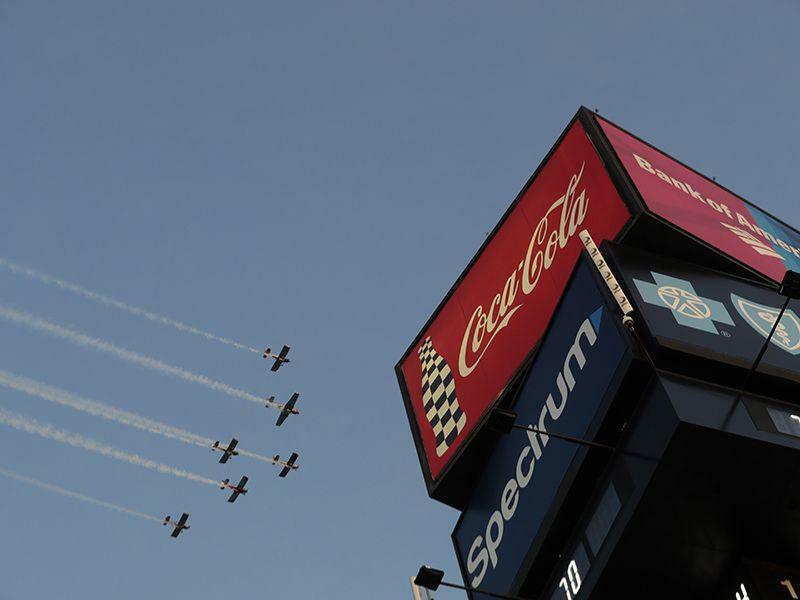 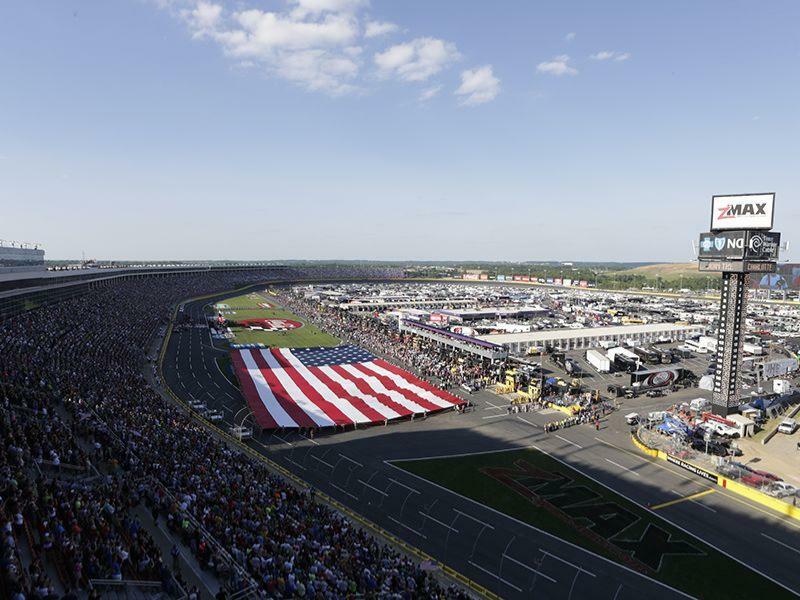 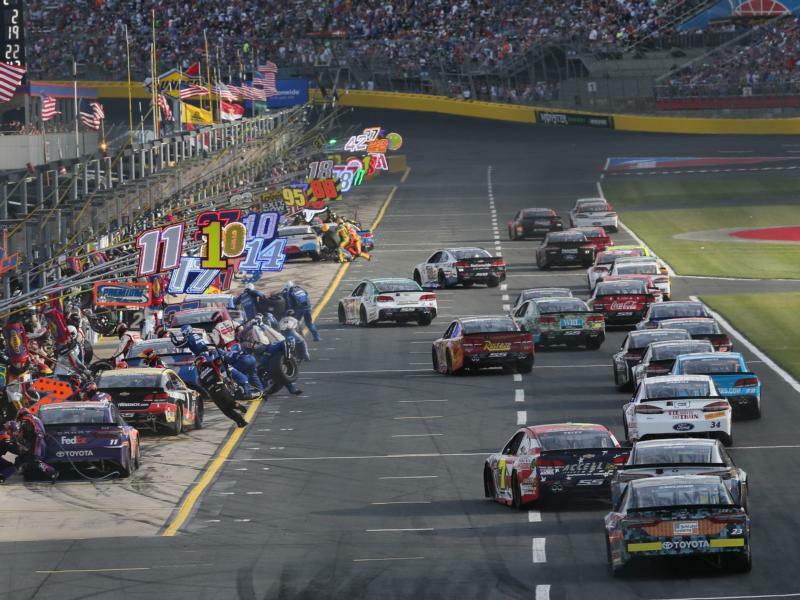 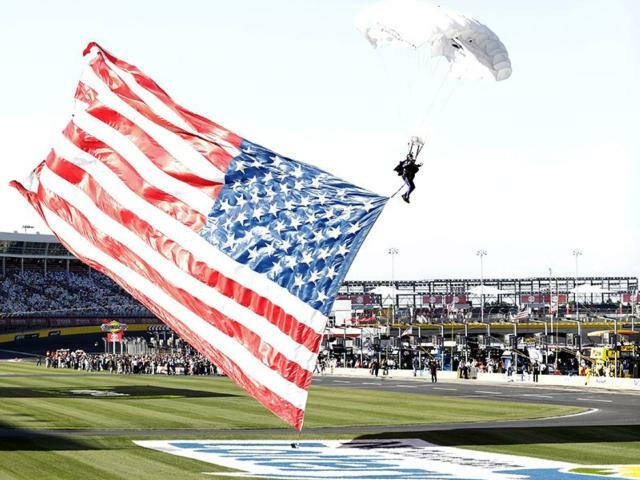 This May, Charlotte Motor Speedway will mix star power and firepower like never before! 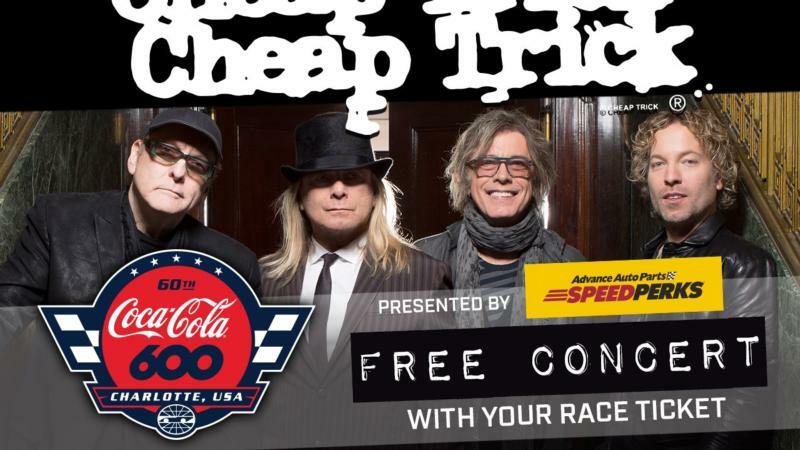 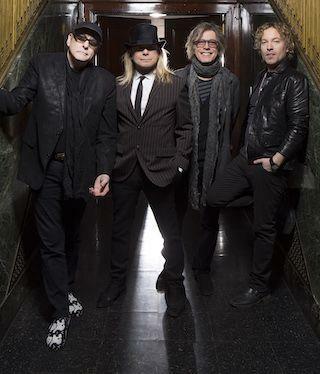 Gear up for the historic 60th running of the Coca-Cola 600 with a pre-race concert featuring Rock and Roll Hall of Fame inductees Cheap Trick presented by Advance Auto Parts and Speed Perks! The rocking, 60-minute concert headlines a fan-friendly Pit Party spectacle featuring appearances by past and present members of the Coca-Cola Racing Family, including Coca-Cola 600 winners Jeff Burton and Kyle Petty! 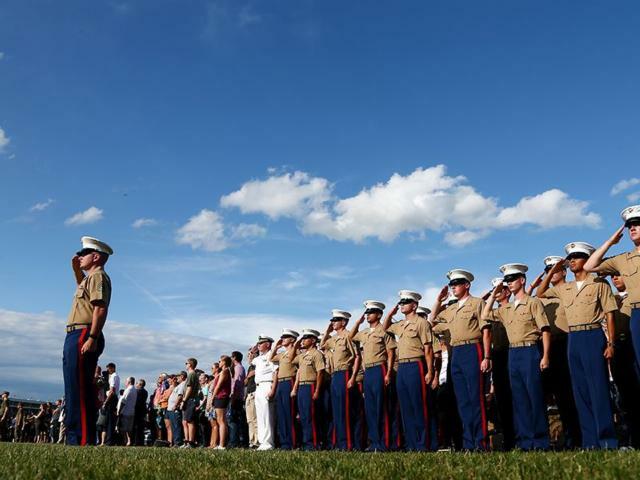 Add in the speedway's spectacular pre-race Salute to the Troops, and it's one Memorial Day weekend party you won't want to miss!